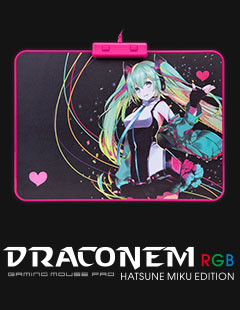 Any serious gamer understands the importance of using a quality mouse pad. 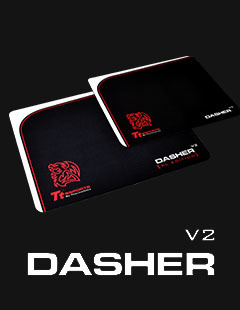 A good mat made from quality materials allows the player ultimate precision. Your mouse doesn’t get caught on the pad, slowing down your movements and manoeuvring, and you are free to move quickly, sharply and with plenty of control to play as you feel. 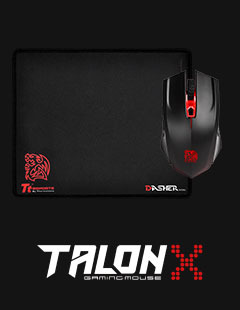 TteSPORTS is the designer and producer of high quality, user friendly mouse pads for gaming. Our mats, available for purchase at our online store, contain a range of features that optimise your playing accuracy and helps tackle the hurdles that face you during gameplay. 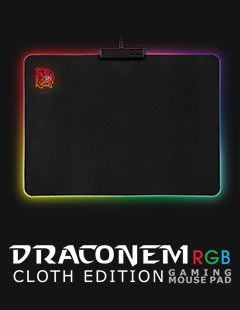 We provide delivery on our range of gaming mouse mats throughout Australia. So, if you’re looking for ultimate precision in Adelaide, Brisbane, Melbourne or anywhere beyond, simply place an order and we’ll send it directly to your setup. 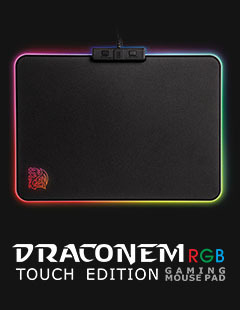 •	Lighting Profiles: Utilising incredible visual illumination, the mousepads designed by TteSPORTS contain four visual illumination effects and five brightness levels to suit your gameplay preferences. The lighting effects contain easy control options so that you can alter them at the flick of a button. •	Optimised Surface: The specially-designed surface provides optimised tracking during gameplay, allowing for crucial movements and quick hand manoeuvres to be made with ease. 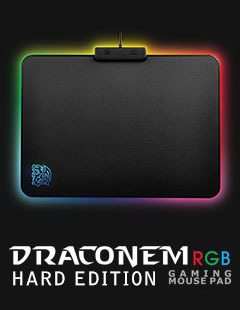 •	Updates: Our mousepads have regular software updates such as that of lighting control. 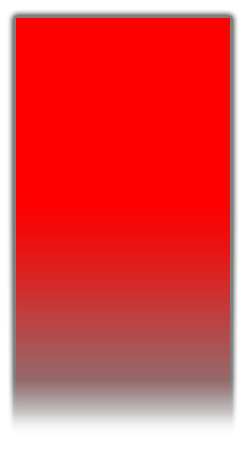 We are constantly working on enhancing the enjoyment of our product, and our new software updates are exciting and will make the UX that much better. 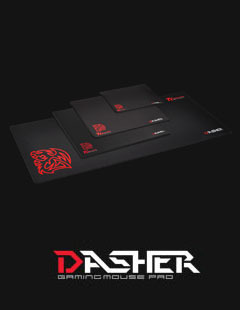 •	Controlled Base: The rubber bottom of the TteSPORTS mousepad allows for optimal control and no-slip function.